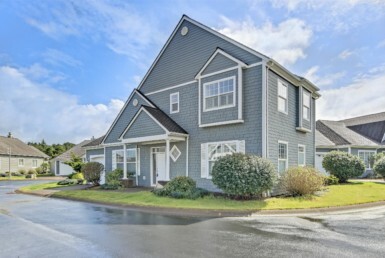 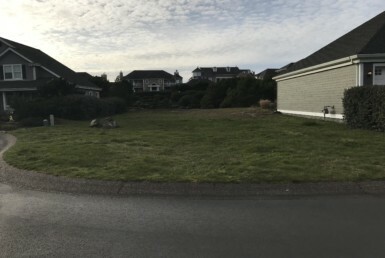 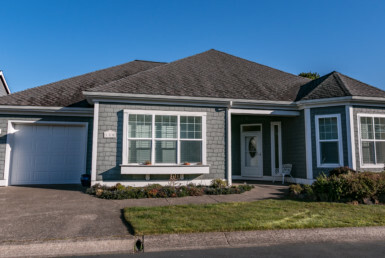 Whether you are looking for homes for sale in Portland, selling your property on the Oregon Coast or looking for an Oregon investment property, our passion for helping people realize their real estate goals and dreams will ensure your success. 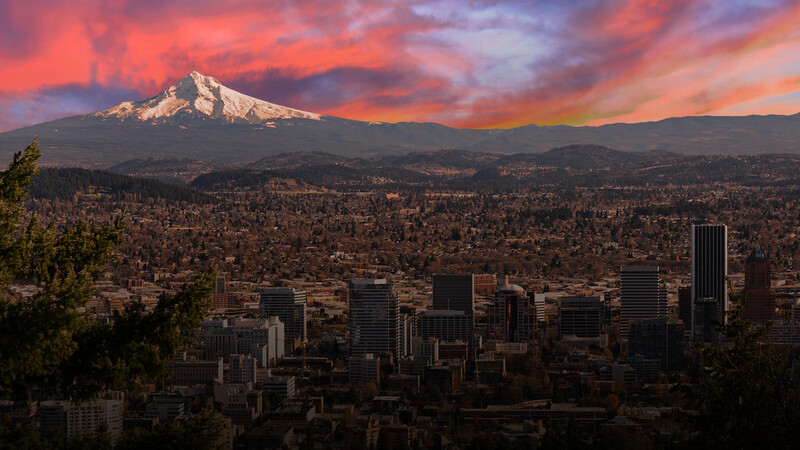 Greenman soars above and beyond to create unparalleled customer experiences for Oregon home buyers, sellers and investors. 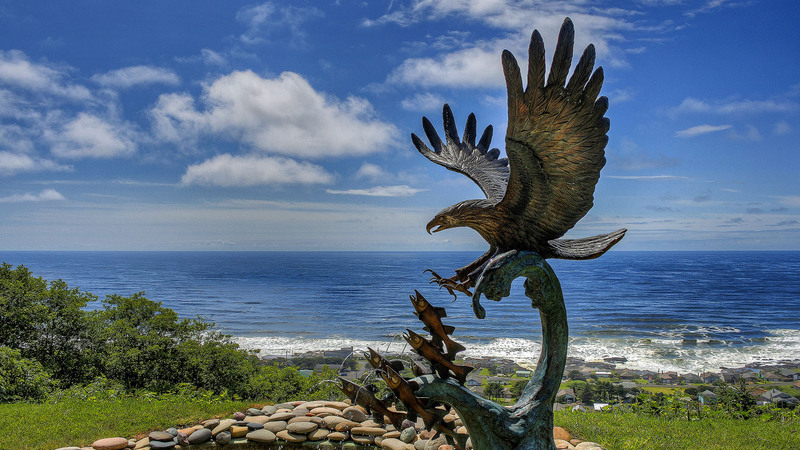 Experience the beauty of the Pacific Northwest. 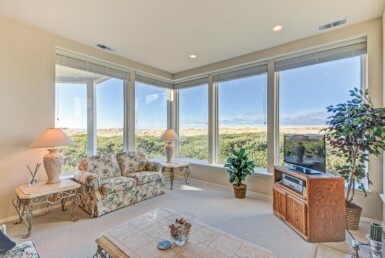 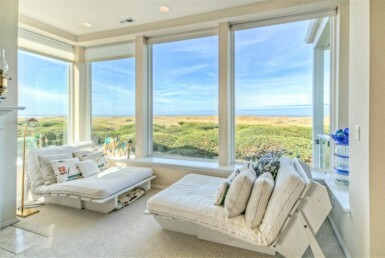 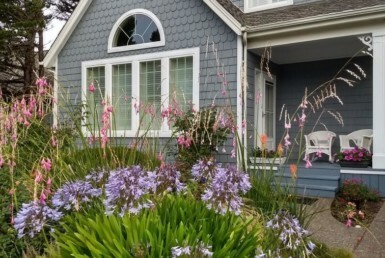 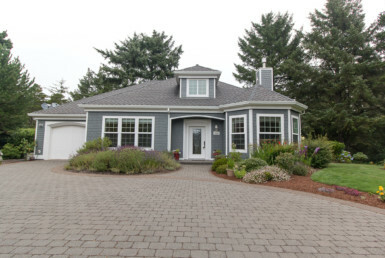 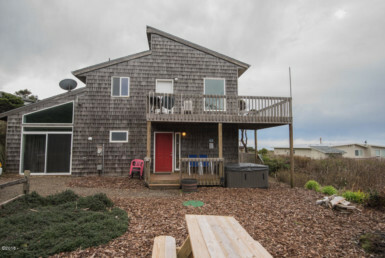 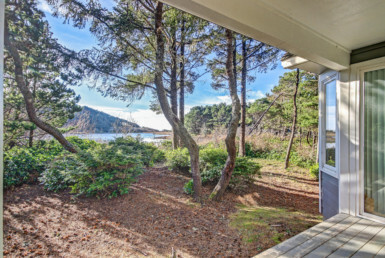 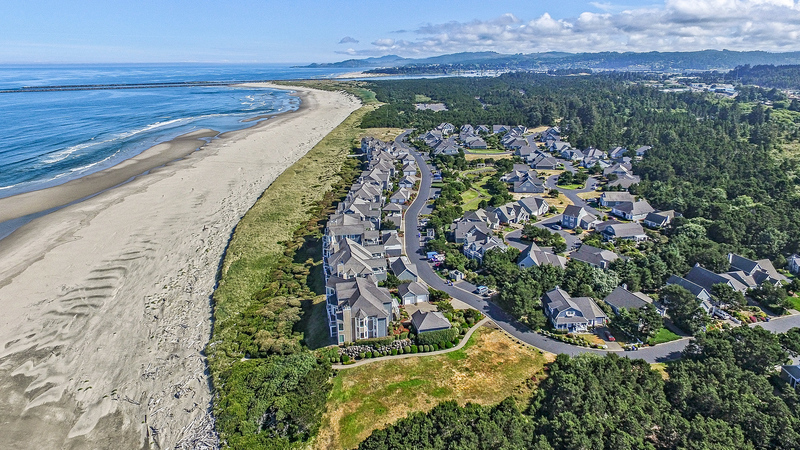 Browse current homes for sale on the Oregon Coast.